All the essential accessories to protect you are on CrossLiftor. Improve your practice while having style! 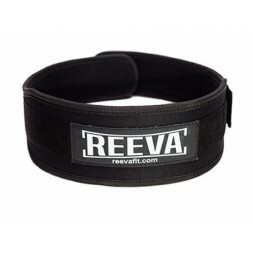 Discover our weightlifting belts range to accompany you in the practice of powerlifting and weightlifting! Take care of your back and your body selecting the weightlifting belt adapted to your training and your level of practice! 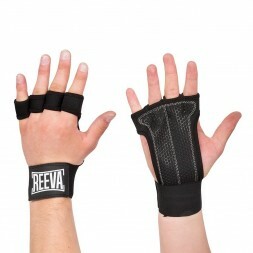 Find all the necessary equipment to protect your hands and improve your grip! 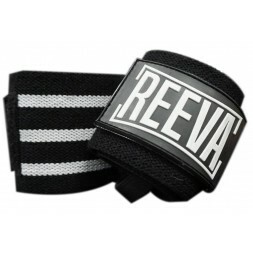 Lifting Straps, Leather Grips, chalk ... These equipment are essential for gymnastics and weightlifting. 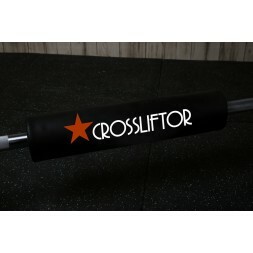 That's why CrossLiftor has selected the best equipment for you. 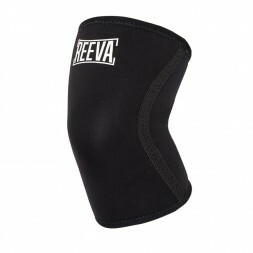 Choose your tibia or neck protection from our wide equipment selection! Take care of your body which, is your main tool to make your WOD successful! Our equipment is selected for their quality! Don’t drop the barbell anymoreIncrease grip for all your training exercises.Box of 8 magnesium carbonate blocks (56 g/block).Total weight of the box: 450 g.
Classic Chalk Bag- 350 gr. Mylèore classic chalk The Mylèore classic chalk powder pouch offers you a high-end product made in France. 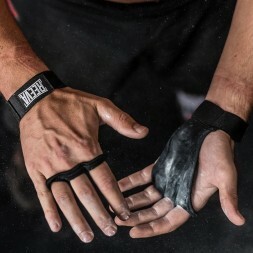 With these 350 grams of chalk your hands will grab the bar and will not let go. Your series can be longer and your efficiency will be increased. Mylèore Crushed chalk The Mylèore classic chalk powder crushed pouch offers you a high-end product made in France. 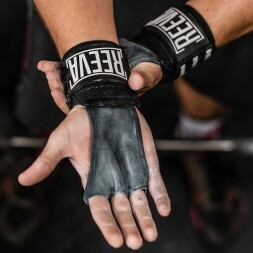 With these 500 grams of chalk your hands will grab the bar and will not let go. Your series can be longer and your efficiency will be increased. Mylèore classic chalk The Mylèore classic chalk powder bowl offers you a high-end product made in France. With these 2.5kg of chalk, your hands will grab the bar and will not let go. Your series can be longer and your efficiency will be increased. Crushed chalk Bucket - 5 kg. Crushed chalk The Mylèore classic chalk powder bowl offers you a high-end product made in France. With these 5kg of chalk your hands will grab the bar and will not let go. Your series can be longer and your efficiency will be increased. Classic Chalk Bucket - 10 kg. Mylèore classic chalk The Mylèore classic chalk bucket offers you a high-end product made in France. With these 10kg of chalk your hands will grab the bar and will not let go. Your series can be longer and your efficiency will be increased. Mylèore crushed chalk The Mylèore crushed chalk bucket offers you a high-end product made in France. With this 20kg of chalk, your hands will grab the bar and will not let go. Your series can be longer and your efficiency will be increased. Liquid Chalk 150ml Liquid chalk is an exclusive product of Myléore. It is distinguished by its thicker consistency than its sister liquid classic chalk . Mylèore Liquid chalk ensures a uniform distribution and an impeccable hold on the hands. Mylèore classic chalk The Mylèore classic chalk powder pouch offers you a high-end product made in France. With these 100 grams of chalk in your hands will grab the bar and will not let go. Your series can be longer and your efficiency will be increased.